Joomla Hosting | Best UK Joomla CMS Web Hosting - WebHostUK Ltd.
Cheap, secure and reliable Joomla web hosting on UK SSD servers. We at Webhost.uk.net offer you the most cheap, reliable and secure Joomla web hosting solutions hosted on powerful servers which are optimized and secured for Joomla application. Joomla is relatively easy to install in a PHP/MySQL-based hosting environment. 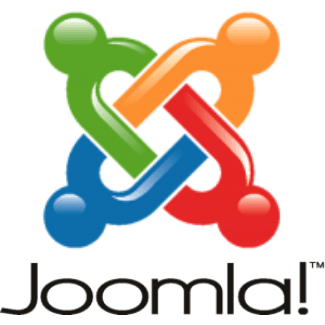 Our servers offer one click installation for Joomla on your website with the help of Joomla installer from your control panel. Your joomla website will be ready in less than 15 min with the help of our easy installer. Our servers have the most Joomla compatible PHP versions, Joomla optimized MySQL and enabled Mod-rewrite that allows you to have a search engine friendly Joomla website. Personal sites with Joomla - When you are searching for software for your family website, Joomla offers you all the resources you need. With Joomla you can easily post artcles and news about you or your friends. And if you would like to have a picture gallery on your site, Joomla has the best gallery extenstions available. For Family holidays you can use Joomla calendars. Joomla CMS for your community site - Joomla is portal software and it is best to put it into practice for community websites. It has user login forms, news publishing options, and is easy to be integrated with a forum software. E-commerce sites with Joomla - Joomla has a great looking design and its templates are easy to manage and change. If you would like to have an e-commerce site, Joomla offers you easy integration with shopping cart extension.